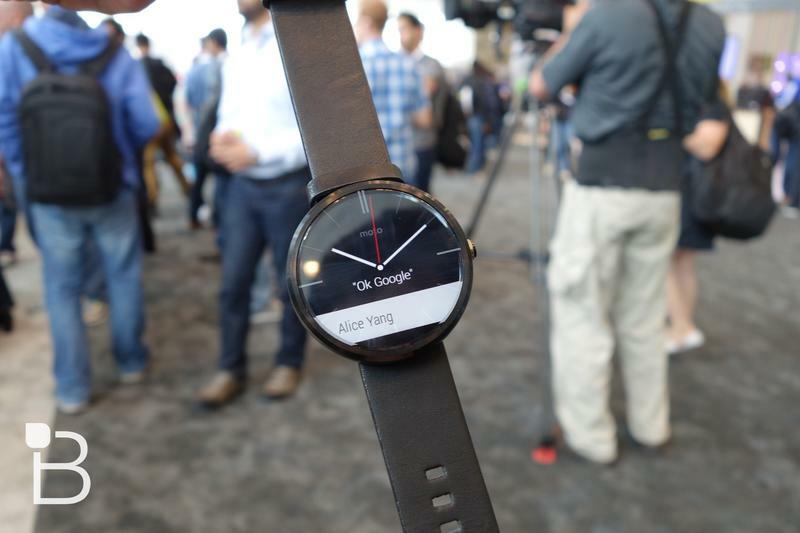 If you wanted to order the Moto 360 straight from Google Play you’re out of luck. 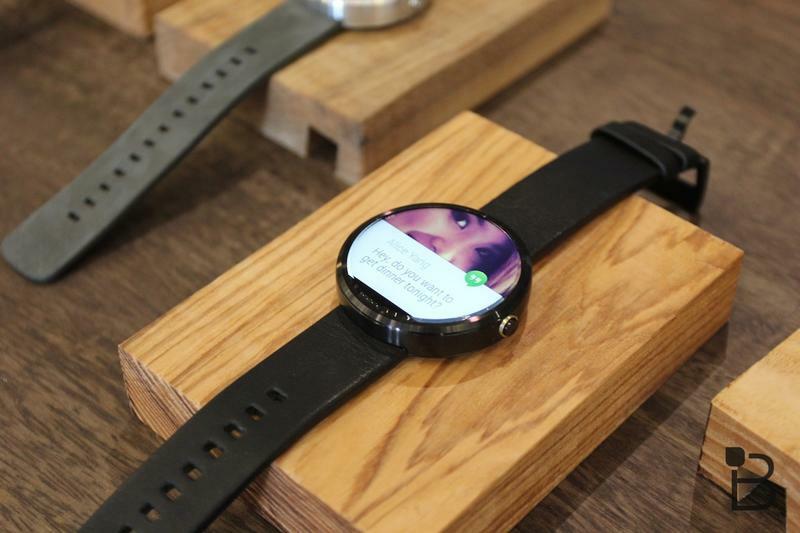 The Motorola smartwatch quickly sold out after launching last week on both Google and Motorola’s online stores, but thankfully there’s more than one place to grab the new device. Yesterday Verizon said it would sell a metal band version of the Moto 360 for $299 later this year, and now AT&T is jumping on the Motorola bandwagon as well. 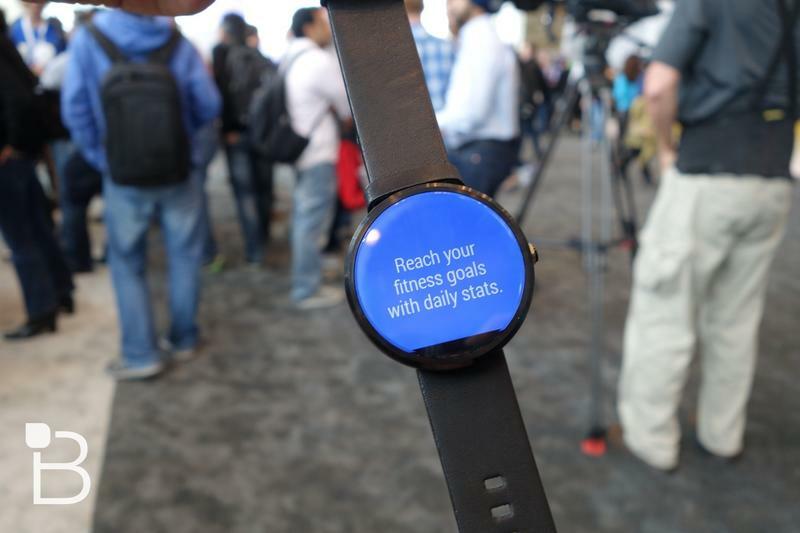 AT&T doesn’t offer any specifics on when it will start selling the Moto 360 or how much it might cost beyond promising that news will come “at a later date.” The carrier’s online announcement is accompanied by a picture of the standard Moto 360 with a leather band, which has us thinking AT&T will offer the cheaper $250 model instead of the more expensive one available for pre-order from Verizon. 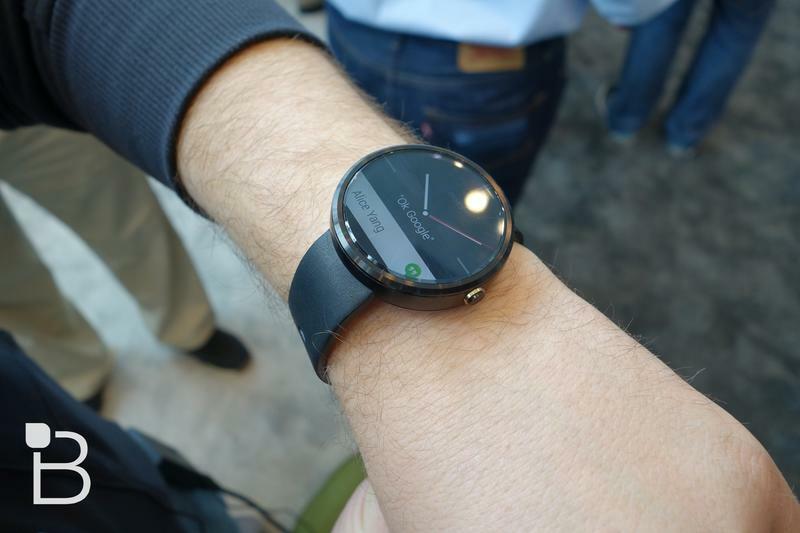 At the moment the Moto 360 is our favorite Android Wear device on the market, and maybe even our favorite smartwatch in general. 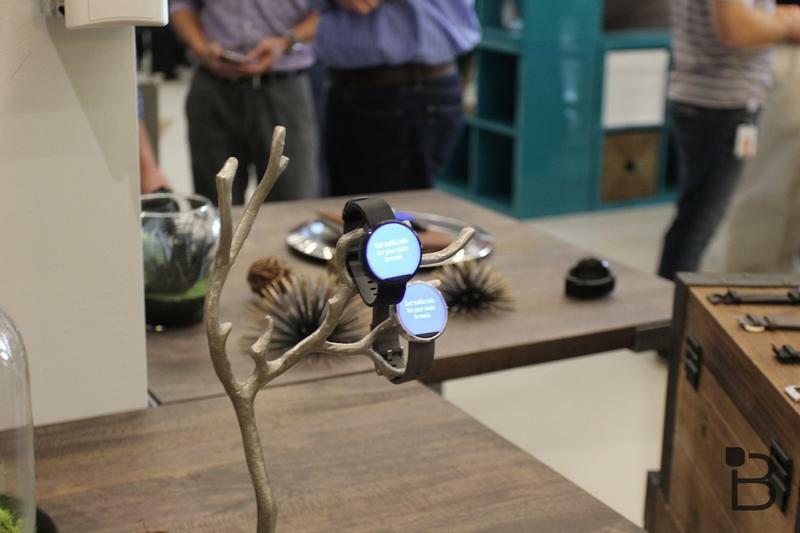 We love its sleek round design and that Motorola opted for wireless charging. Unfortunately there’s no clear way to grab one at the moment, though it can’t hurt to hit up your local Best Buy just in case there’s an extra smartwatch still lying around.